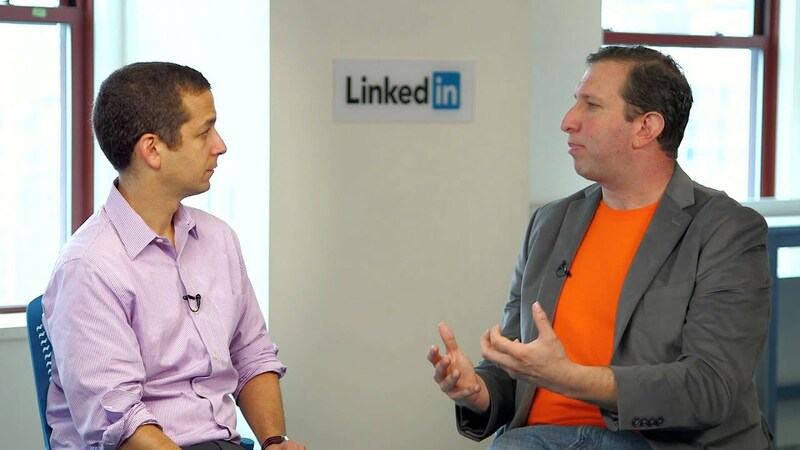 Dave Kerpen is the founder and CEO of Likeable Local, and New York Times bestselling author of three books. An international keynote speaker, Kerpen is the #1 LinkedIn Influencer of all time in page views, ahead of Bill Gates, Jack Welch, Mark Cuban and Barack Obama. 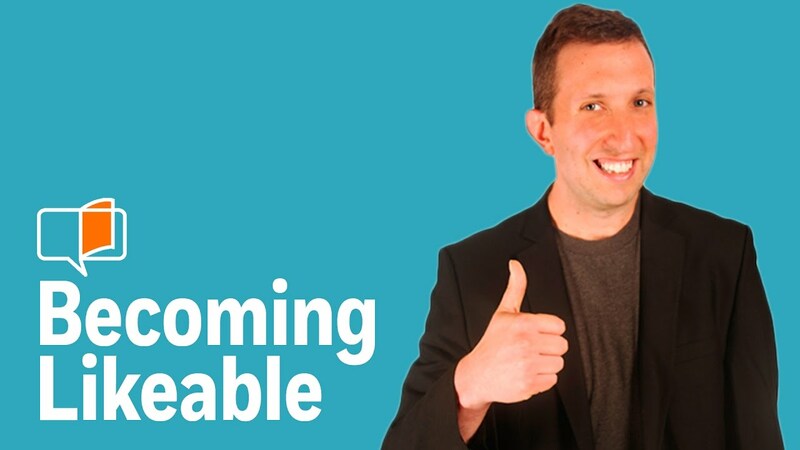 Dave Kerpen is the founder and CEO of Likeable Local, a social media software company serving thousands of small businesses, as well as the chairman and cofounder of Likeable Media, an award-winning social media and word-of-mouth marketing agency. Following Kerpen’s sponsored wedding which raised over $100,000 including $20K for charity, he and his wife Carrie started and transformed theKBuzz (founded in 2007) into Likeable Media, the only 3-time WOMMY Award winner for excellence from the Word of Mouth Marketing Association (WOMMA) and one of the 500 fastest growing private companies in the US according to INC Magazine for both 2011 and 2012. Kerpen is among the most popular writers in LinkedIn’s Influencer program, one of the most-read contributors for Inc.com , and has been featured by CNBC, BBC, ABC World News Tonight, the CBS Early Show, the New York Times, and more. He has also keynoted at dozens of conferences across the globe including Singapore, Athens, Dubai, San Francisco and Mexico City. Likeable Social Media: How to Delight Your Customers, Create an Irresistible Brand, and Be Generally Amazing on Facebook and Other Social Networks, was Kerpen’s first New York Times bestselling book. 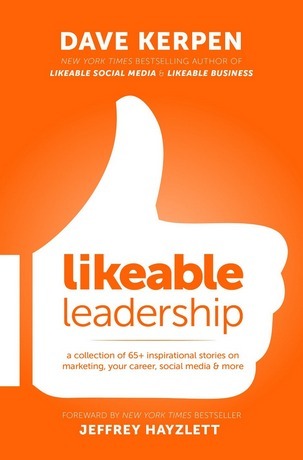 He followed Likeable Social Media with two more books, Likeable Business and Likeable Leadership. His fourth book, The Art of People, will be published in March 2016 and offers 53 bite-sized, easy-to-execute, and often counterintuitive tips, to learn and master the 11 People Skills that will get readers more of what they want at work, at home, and in life. 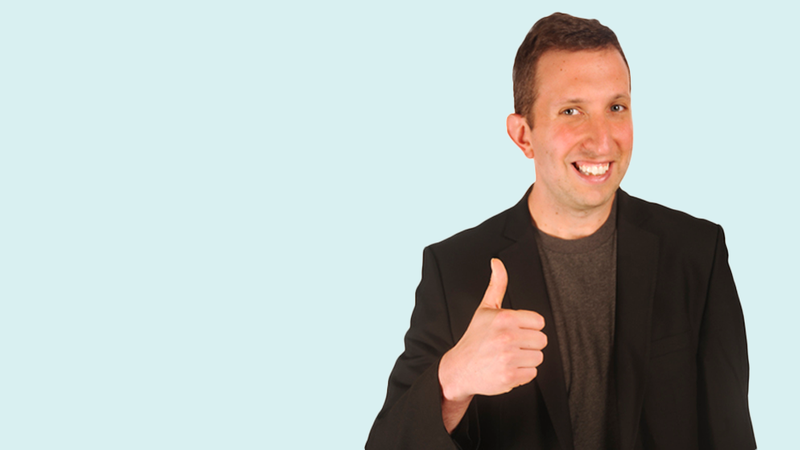 Dave Kerpen is one of the foremost experts in Social Media! We had him speak at EO Alchemy 2012 and he was captivating, funny and informative. I particularly like how he engaged our audience in a social exercise while on stage. 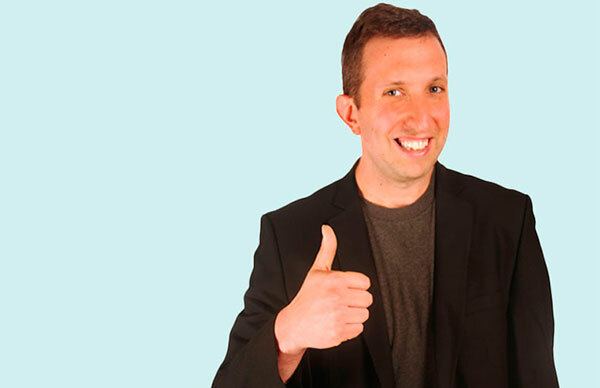 If you need a phenomenal resource for social media and a great entrepreneurial success story – I highly recommend Dave Kerpen! 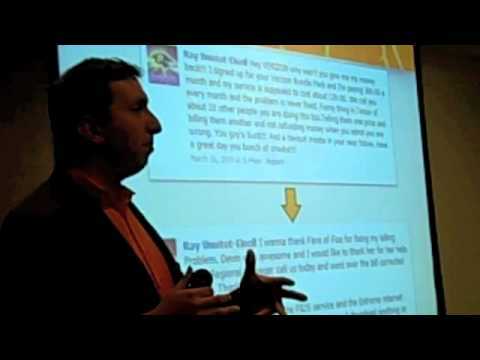 At CMRecharge, Dave Kerpen inspired the audience and left them wanting more. His presentation was the perfect combination of storyelling and actionable advice. Dave brought a presence to the event that took it to a whole other level. He’s the best of both worlds: a social media celebrity and an amazing, relatable person. Can’t wait to have him again.